Browsing through any fashion magazine or the television, one always wonders why is it not possible to achieve the ‘glamorous’ look like most of the celebrities. 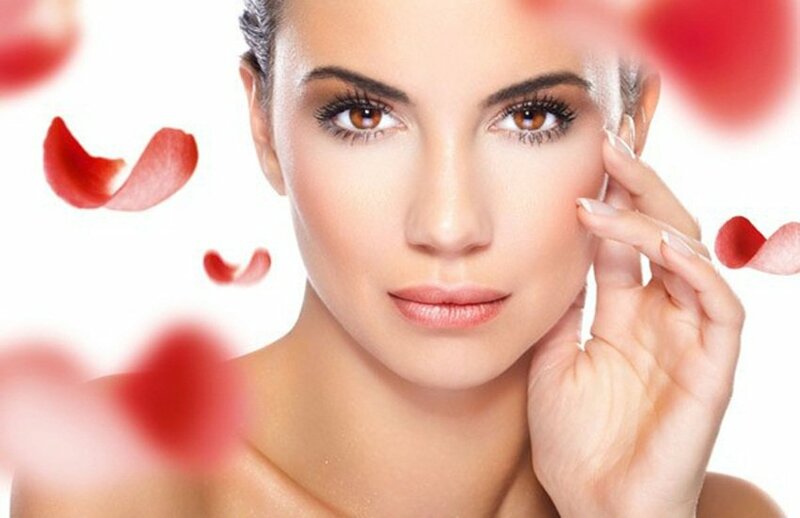 Tomatoes are Anti-Oxidant hence including tomatoes in your daily diet will make your skinWrinkle Free. And using the paste of one day old curd with a tomato and applying it to your skin soft. Also, if you skin is oily then applying the its pulp on your face for 15 min. then rinse your face with warm water. 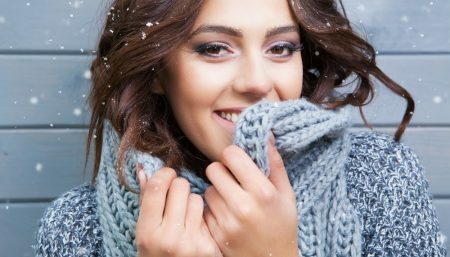 This will absorb extra oil from your skin and improve your complexion. Stand a dried-up mascara in a glass of warm water to bring it back to life. A cheap way to boost the shine of dark hair is to rinse it with diluted vinegar. Blonde hair benefits from lemon juice. Both act by sealing down the outer cuticles of the hair, helping your hair reflect the light more effectively. Swap commercial face scrubs for a handful of oatmeal massaged directly onto your skin – it works really well. Turn lipstick into lip gloss with a coat of lip balm after applying colour. 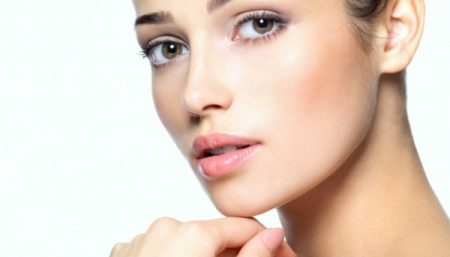 Eye shadow doubles up as eyeliner, if applied with a cotton bud (swab). Dampen the end of the bud (swab) first for a more dramatic effect. A drop of olive oil rubbed nightly into your nailswill help them grow long and strong and is cheaper than shop-bought manicure oils. Make powder eye shadows last longer and stay crease-free by dusting eyelids with translucent powder first. It’ll absorb the oils from your skin, and keep your make-up looking fresh. To dry nail polish in a hurry, spray nails with PAM Oil Spray. (note: this really does work). 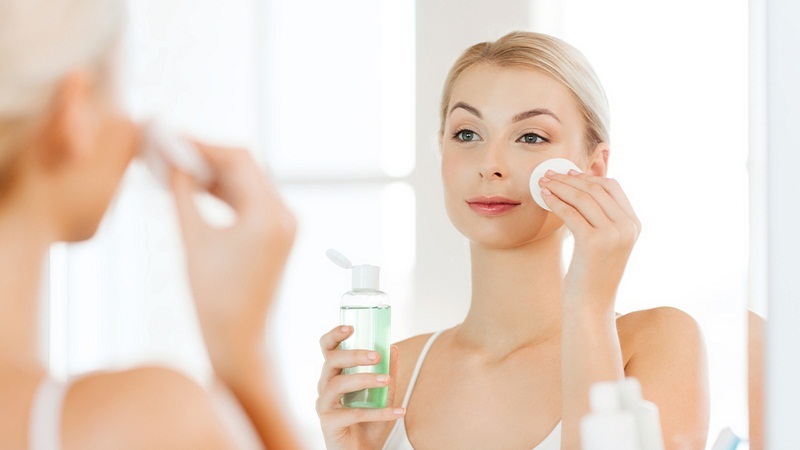 Toner/Astringent—Use witch hazel instead. No need to dilute—use full strength. You can also rinse with a splash of Apple Cider Vinegar after cleansing—it balances out the ph of your skin. Add a few drops of your favorite eaude toilette to some olive oil, and use as a scented bath oil as a cheap treat. 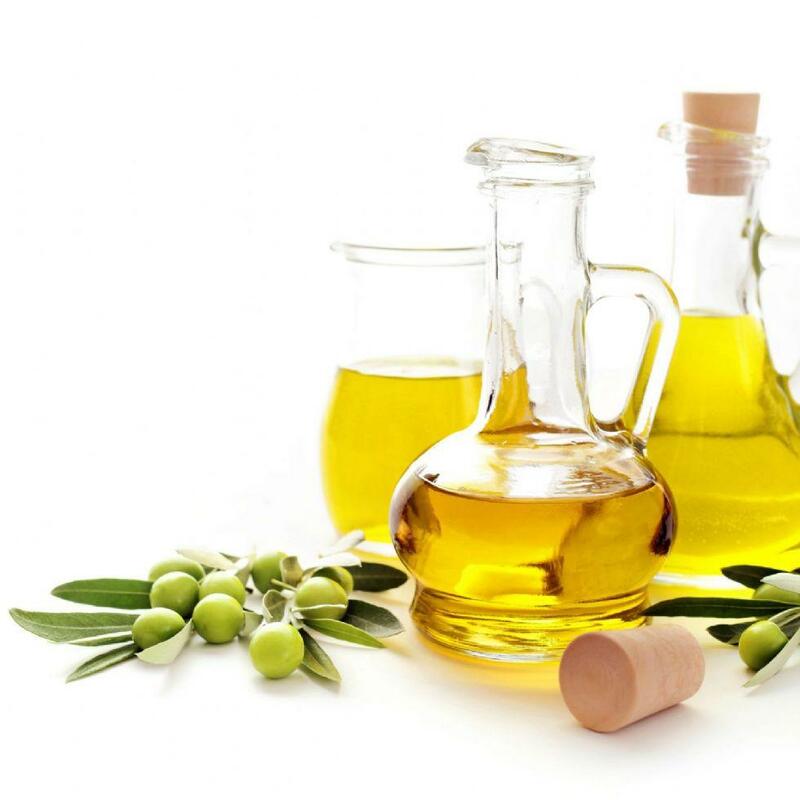 Olive oil can also be added to bath water for a skin softener. Skin Care What do Models Eat..